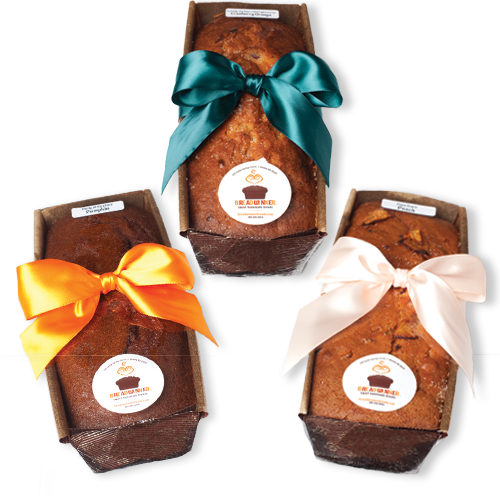 Three’s good company in this box of Breadwinner gourmet sweet bread. Pick your favorite three flavors for yourself, or send them as a special gift. Choose three of your favorites above.